The Jewish Studies Program at Fresno State will present six events this semester beginning with a talk by Dr. David Myers on “Seeking the ‘Sane’ Center: A Different Approach to Israel-Palestine on Campus” at 12:30 p.m. Thursday, Feb. 4, in the Social Sciences building (Room 204). Myers is a professor of Jewish history and the inaugural Sady and Ludwig Kahn chair in the Department of History at the University of California, Los Angeles. 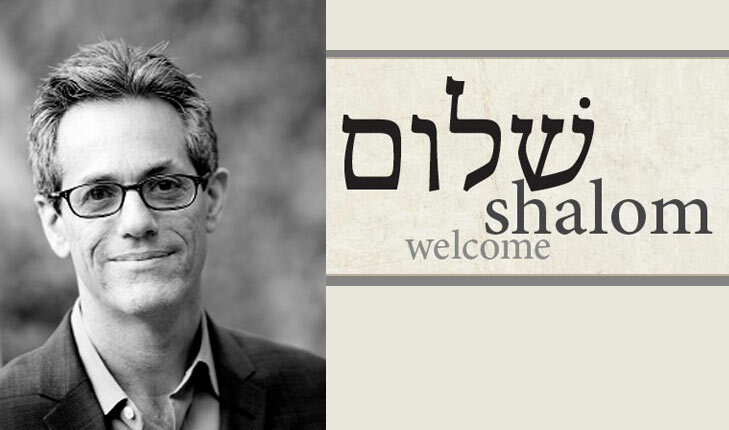 An expert in modern and medieval Jewish history, Myers has taught at UCLA for over 20 years, and he has served as director of the UCLA Center for Jewish Studies for 10 years. He has authored three books and is currently working on his fourth on the Satmar Hasidic community of Kiryas Yoel. For more information, contact Dr. Jill Fields, history professor and founding coordinator of Fresno State’s Jewish Studies Certificate Program, at jewishstudies@csufresno.edu.